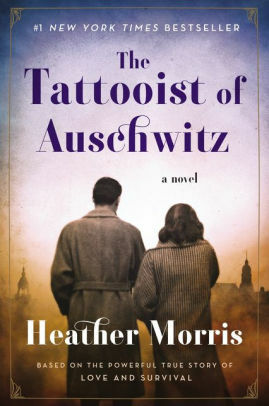 I’ve just started reading The Tattooist Of Auschwitz by Heather Morris. To be honest, I’ve had it on my bedside table for a while because I didn’t feel in the right frame of mind to tackle a serious subject. But the new year moved me to open it and as soon as I read the first page, I was hooked. Why? It was the main character who drew me in. Here is a man who fell into the job of tattooing prisoners in concentration camps. You might say he’s a bit of a jack-the-lad but he also has strong family values. Then he falls in love. 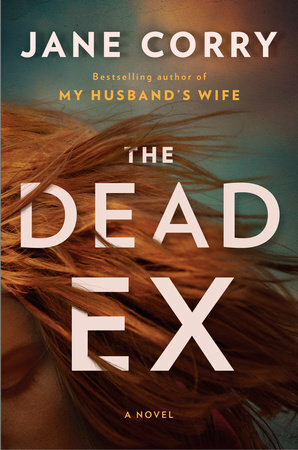 I’ve just got to this bit (I kept on reading well beyond midnight). Now I can’t wait for bedtime tonight. What makes it particularly moving is that the real-life protagonist told his story to the author and trusted her to write his story. In my view, she’s done a great job.